Good makeup is expensive, there is no doubt about that. And when that makeup is ruined by accident, it breaks your heart. But not to worry, because below we will help you out with homemade DIY solutions to fix all your makeup products. Of all the makeup mishaps, broken lipsticks are like your worst nightmare. But you can easily salvage them using some heat. Hold the base of the broken lipstick close to a candle flame to slightly melt the lipstick. Don’t overheat it, as it can damage the lipstick case. Stick the lipstick bullet back onto the base. Hold the lipstick close to the flame again, and keep rotating it to melt and seal the crooked edges. Do this only for a few seconds. Hold the lipstick upright to allow it to set perfectly onto its base. 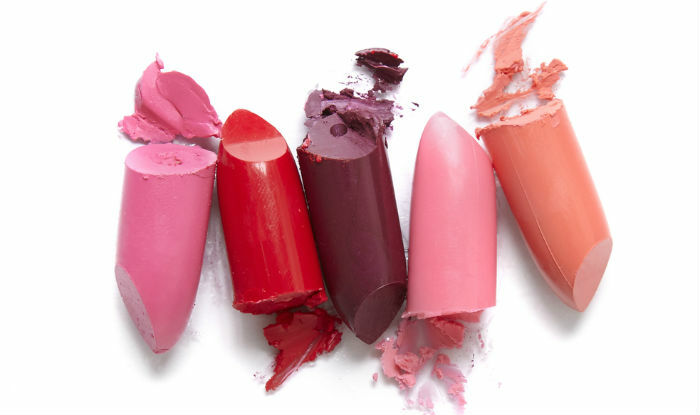 Use a cotton swab to clean any melted lipstick off the barrel of the case. Refrigerate the lipstick for 30 minutes to let it solidify, then it’s ready for use. Tartar-control toothpastes work the best since they contain the most hydrated silica, which is the ingredient that helps polish your teeth. To make your tarnished ring look new again, brush the toothpaste over your jewellery a few times, buff the ring with a paper towel, and then rinse off any remaining toothpaste on the ring with warm water. If you’re in a pinch and don’t have any eyeliner, you can use your mascara as eyeliner. 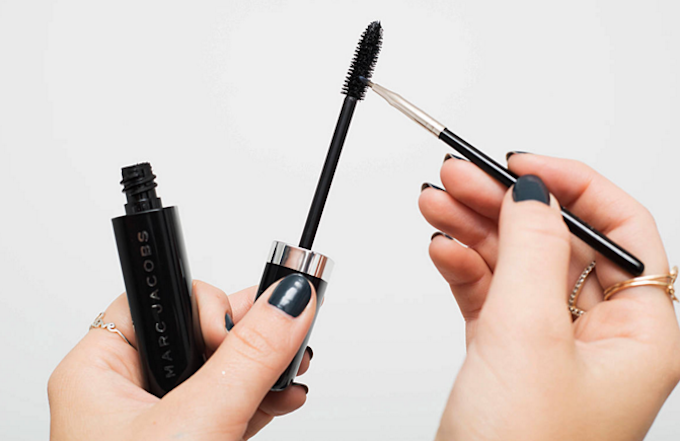 Dip a clean, thin brush into your mascara tube. Stroke it along your eyelash line, just like you would apply a regular eyeliner. Pure coconut oil is rich in fatty acids and proteins, so you can expect your hair to look healthy, shiny, and hydrated. A little goes a long way, so whether you're using coconut oil as a hair mask or to keep your ends healthy and split end-free, use it sparingly. If you use the oil as a mask, a good deep cleansing shampoo with an astringent like tea tree will help clear away any excess coconut oil, so your hair doesn't feel filmy afterward. Working with pencil eyeliners everyday can be troublesome, since they do not glide on smoothly. But there’s a quick fix to turn your pencil eyeliner into a gel liner. Just heat it up for a second and voilà – flawless, darker strokes of kohl. -Hold the pencil eyeliner over a flame for 1 to 2 seconds. -Move it away from the heat and let it cool for 15 seconds. -Stroke the newly created gel liner on your wrist to check the consistency, then apply it on your eyelids to get well-defined eyes. Which one are you trying?